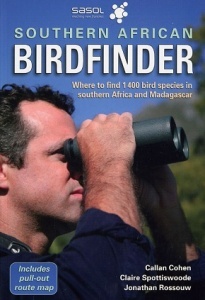 After an introduction to birding in the Southern African region, the authors identify and describe more than 200 top birding sites and associated birds across South Africa, Namibia, Botswana, Zimbabwe, the Indian Ocean islands and the little-documented, but increasingly popular areas of Angola, Mozambique, Zambia and Malawi. All sites are ranked into one of three categories of priority: essential (the region's best); excellent (top sites but expendable to a time-limited visitor) and local interest (ideal for those looking for new areas to explore). All sites include practical details of access, best times to visit, habitat diversity and general natural history. A guide to finding the region's top 100 birds and an annotated checklist conclude the book.